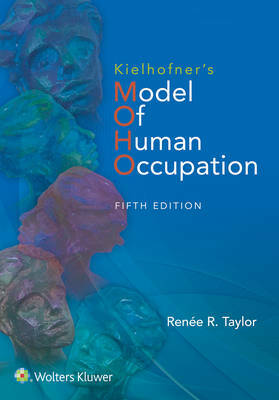 Updated throughout with new research, this 5th Edition of Kielhofner's Model of Human Occupation (MOHO) offers a complete presentation of the most widely used model in occupational therapy today. In the new edition, author Renée Taylor preserves Dr. Kielhofners original voice and contributions while updating MOHO concepts and their uses in today's practice environment. Throughout the book, readers will see a client-centered approach used to explore what motivates each individual, how they select occupations and establish everyday routines, and how environment influences occupational behavior. The 5th Edition continues to deliver the latest in MOHO theory, research, and application to practice and adds much that is new, including new case studies that show how MOHO can address the real-life issues depicted and expanded resources that enhance teaching and learning.